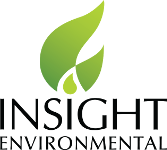 Insight Environmental is part of a dynamic, fast-paced, and interactive industry that is driven by clients. We believe that a company functions best when it hires the best people. We pride ourselves on the passionate, respectful technicians who currently work for us, and we hire people who hold their personal standards as high as we hold ours. We look for individuals with an educational background and experience in environmental science, engineering, data management, and GIS. If you are motivated, organized, team-oriented, and excited to learn, we would like to hear from you. Insight employees and their hard work are rewarded with competitive salaries and benefits packages. As our company continues to grow, so do our employees’ career opportunities. Our team is always ready to welcome qualified, responsible, hardworking, individuals.  To inquire about career opportunities with Insight, please contact us at [email protected].